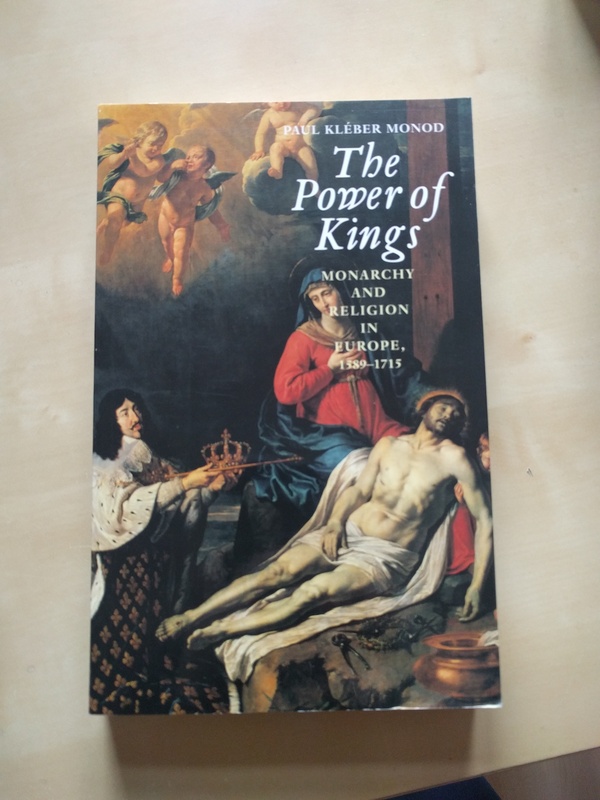 This month’s Book of the Month is an often-cited classic for Kingship studies which celebrates its 20th anniversary this year: Paul Monod’s The Power of Kings. Monarchy and Religion in Europe, 1589-1715 saw the light of bookshops in 1999, published by Yale University Press. It still remains influential reading for researchers of royal studies, and it definitely draws the eye with its cover image of Philippe de Champaigne’s painting of Le Vœu de Louis XIII’ (1638). Paul Kléber Monod (Hepburn Professor of History at Middlebury College (Vermont) was inspired to write this book, according to his acknowledgements, by intense discussions with Linda Colley and David Cannadine in the late 1980s. He refers to the immense struggle of going outside one’s usual geographical range (Monod is an expert on British history, but included an astounishing range of European courts and national historiography in his work). One of the reviews by Teofilo F. Ruiz in the American Historical Review in December 2000 applauded Monod for aiming high and succeeding, and was sure that this book will be cited and discussed for many years to come. Ruiz was right about that – when I first began reading for my PhD in 2009 (10 years later), this was one of the books still forming current debates about monarchy, culture, state formation, and – of course – religion and sanctity. So, what makes The Power of Kings a modern classic work for royal studies? One aspect is certainly the consequent (and quite early) use of visual and ceremonial sources – in addition to textual sources like publications, parliamentary debates, or private documents, Monod really looks closely at images, esp. paintings and artwork commissioned by monarchs, and at the performance of ceremonies. This approach works well both for royal as well as for church history. 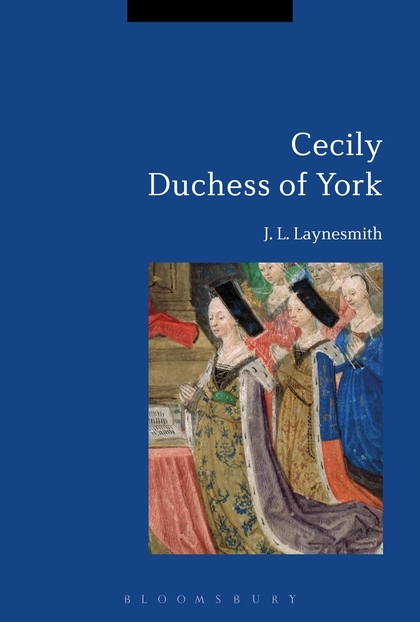 He identifies the long seventeenth century as a time of transformation from a sacred to a secularized legitimation of monarchy, both with over-emphasis (by monarchs and courts) of royal sacralization and broader scepticism of this by their audience. Another aspect is probably the masterful spinning of a narrative encompassing most of European courts, incl. Russia and Poland-Lithuania, and, even more impressive, several research fields. Aside from royal studies and kingship studies, Monod included research on state formation and nationalisation, political thought, church history, and theology into his book. Although details presented in the book, and even the overall argument and contextualisation, can be – and have been – criticised (see this review and the author’s response), the book in its entirety still inspires and stimulates, not least of all because it was one of the first books on political authority, once again taking religious feelings serious. What are your experiences with The Power of Kings? Did it inspire your research, or do you think, it is just not current anymore? Let us know what you think in the comments below, or on Facebook. 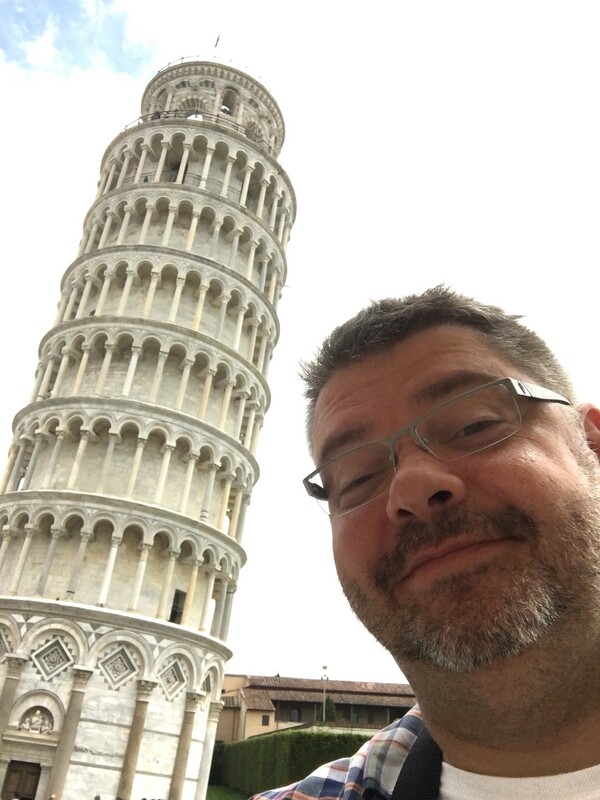 Dr. Stephen Lucey is a professor of art history at Keene State College (New Hampshire, US), and teaches premodern as well as non-Western art history. His research focuses on the medieval Mediterranean world. 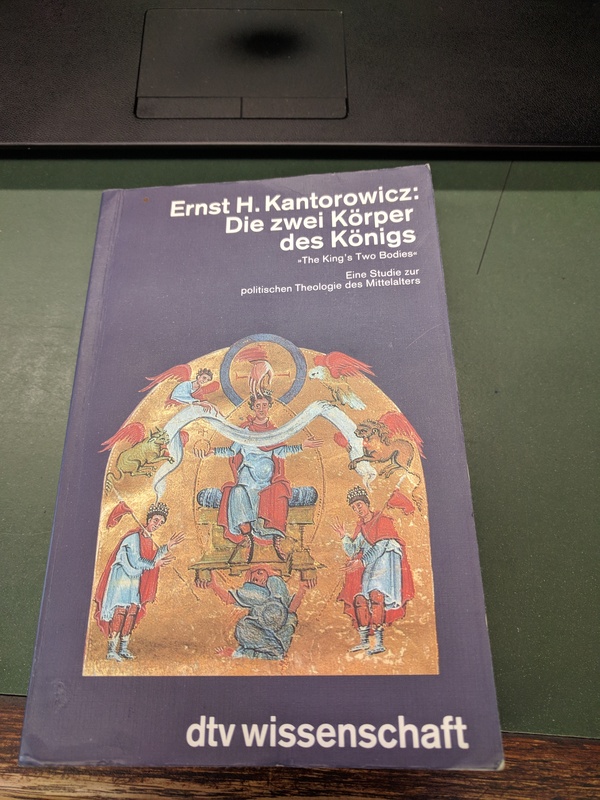 His recent article in the Royal Studies Journal The Royal Chapel at Pyrga: Art, Agency, and Appropriation in Fourteenth Century Cyprus is an example of this. RSJ Blog: Thank you for giving us this interview. In your article for the Royal Studies Journal, you write about the royal chapel at Pyrga on Cyprus – an architectural relic from the Lusignan rule over the island (1192-1474). Can you please introduce us (and our readers) to the problem connected with the dating of this chapel? Stephen: I was first introduced to the chapel in a seminar at Princeton many years ago. At that time, there was very little bibliography associated with the monument and most was quite outdated. So too, I had only limited access to photographs, so it was difficult to get a sense of the fresco program as a whole. I slogged through writing a research paper upholding the 1421 date that was based on a now missing foundation inscription (recorded by a single source in the late nineteenth century) and “authoritative” stylistic studies that framed the chapel’s decoration as a “outsider” unrelated to better known and earlier examples of Cypriot painting. Still, it was clear to me back then that there was a funerary context involved (see my argument in the article), but it was (is!) difficult to connect that with the death of Queen Charlotte de Bourbon (1388-1421/2). 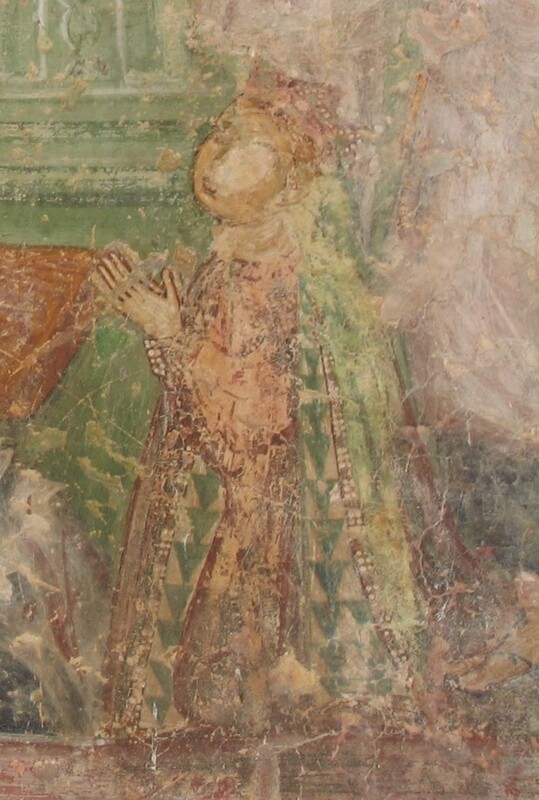 Though the date of her death might seem to support a connection, she is shown very much alive in the frescoes on the east wall. The dating was only one of the many unsatisfying “facts” about the chapel that appeared in the literature (and continued to be perpetrated for years to come). I am happy that I remained both vexed and tenacious – it has certainly been a long road but worth the endeavor. RSJ Blog: So, even as a student, something about the historiographical work on this chapel struck you as somehow wrong! What struck us as most peculiar was how the mis-dating of the chapel to the early fifteenth century resulted in a completely different interpretation and assessment of the chapel’s art historical “worth” than the dating to the mid-fourteenth century. This also shows in many ways how subjective – despite all attempts otherwise – our interpretations can be, and the problem of objective judgement. Could you please expand a bit on this historiographical debate, and its meaning? Stephen: I wouldn’t necessarily characterize it as an issue of art historical worth (for me at least) so much as affording it a meaningful context that can be supported by significant evidence – evidence that was simply lacking for the 1421 dating. So little artistic comparanda survives from early fifteenth-century Cyprus, and what there is is quite different in terms of artistic style. Scholarly interest in the chapel simply langoured until Jens Wollesen’s monograph of 2010 (see bibliography). He was the first to question the status quo. I attribute much of the apathy towards Pyrga to its Latin context – the key scholars working in Cyprus in the 1990s and 2000s were chiefly Byzantinists – and Wollesen was not of that ilk. So too, Pyrga’s ruinous state and the miserable assessment of its artistic merits were off putting – do recall that it is not part of the UNESCO set of Cypriot cultural heritage monuments. It was a few years after the Princeton seminar that I was able to visit Cyprus and see the chapel firsthand. My immediate impression was that Pyrga’s frescoes were not at all as had been described though they are quite distressed. I have often felt that in art history it is the reading of style that can be the most subjective and misleading. So-called authoritative critiques of Pyrga’s frescoes began to seem both hyperbolic and dismissive. Even then, I was struck by how closely related the dominant style of Pyrga’s frescoes were to the great and earlier “warhorses” of Cypriot mural art – the churches at Asinou and Pelendri. Again, it took Wollesen’s work on style some years later to convince me that Pyrga was worth looking at yet again – and a number of years and numerous visits to familiarize myself with the artistic heritage of the island. RSJ Blog: So, in a way, both the experience of your student-self that something didn’t really add up as well as the hands-on experience in Cyprus were essential for pushing this research forward, and to reach new insights. As an art historian, is it your experience that it is often the opportunity to see artworks “live” in their context that brings forth more questions and answers? Stephen: There is no question that one must experience the actual object/monument in order to do serious research. As a teacher of global art, I am also impelled to travel and see artworks firsthand. Only then am I able to “recreate” through images (still and moving) and speech a vicarious experience for my students (with the hope that one day they too will seek to explore the breadth of human aesthetic achievement). Indeed, I am off to Peru this summer to garner “fresh” material for my “Indigenous America” lectures in my introductory art history course. 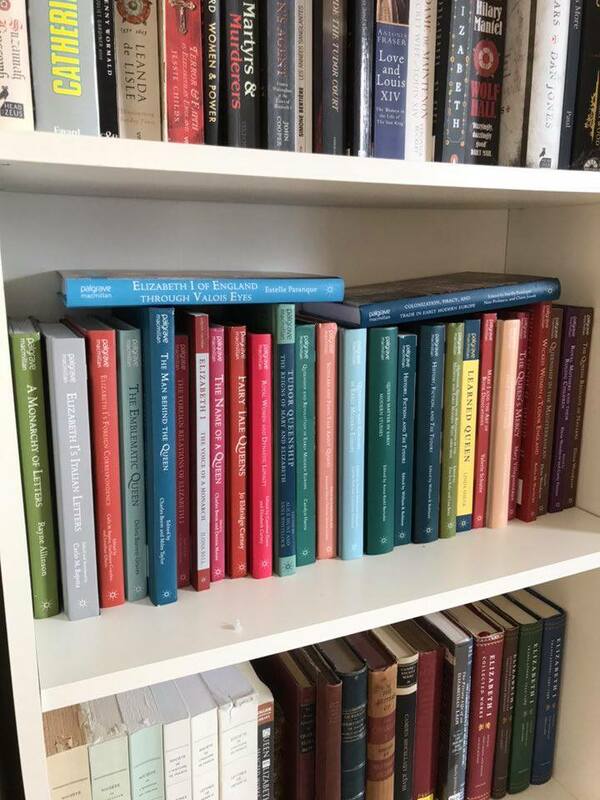 Back to the question at hand… I would also attribute my ability to reassess the Pyrga material to a growing bibliography on medieval Cyprus – in many ways the questions I was asking of Pyrga and Latin patronage were becoming au courant in the literature. And while I may be a scholar of the medieval Mediterranean, my “focus” is pre-second millenium CE. Still, I believe that my research on the early medieval church of Santa Maria Antiqua in Rome was a key factor in my interest in Cyprus. 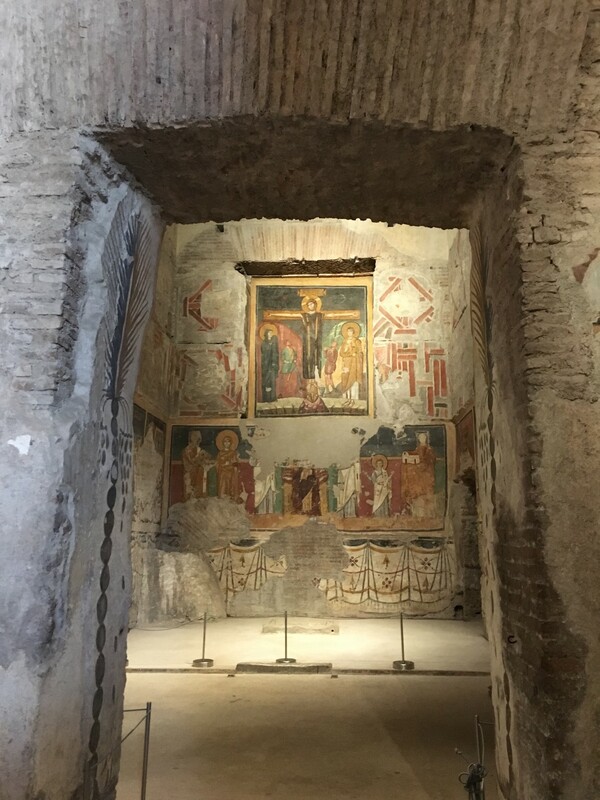 SMA’s fresco decoration is also in a poor state of preservation, and both the art and its audience bespeak a blending of Roman and Byzantine traditions. 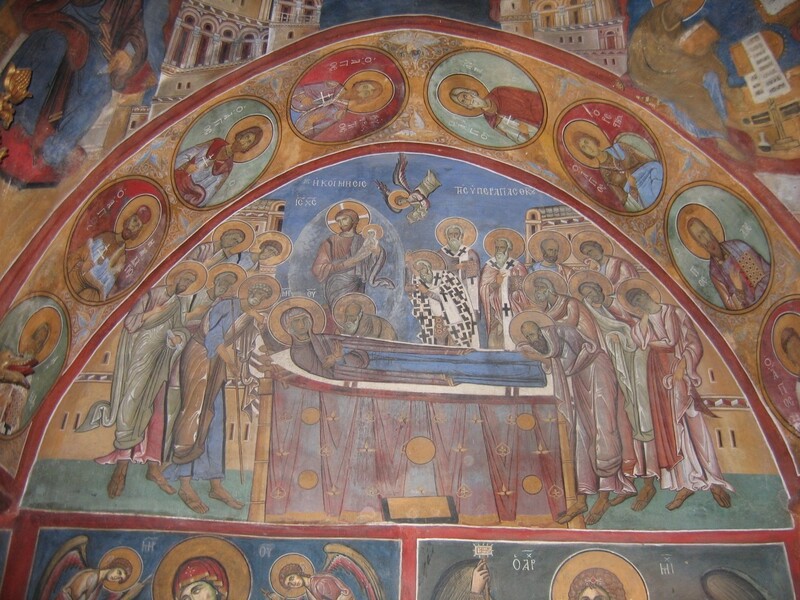 RSJ Blog: What do the frescoes of the chapel, and the architecture of the chapel itself show us about Cyprus’ history? Stephen: I think the chief lesson of the Pyrga chapel lies within the consideration of modes of “colonial” cultural appropriation as it applies to the late Middle Ages in the eastern Mediterranean. Early modern parallels (buzzword “colonial”) are difficult to sustain given the complexities of the history of the period and the cultures involved. Still, and beyond a doubt, the Lusignan court culture of Cyprus was acquisitive, varied in taste, but nonetheless very much aware of the import of its choices. I believe that the example of Pyrga presents some of the best information we have in that regard. Given a pan-Cypriot problem (plague), the rulers invoke both their own Latin Christianity and its ritual forms in conjunction with the intercessory power of indigenous, and ancient, prophylaxis and its visual manifestations à la maniera Cypria. We, or the social historians, still need to unpack how this can/cannot be framed in a larger “colonial” milieu of Crusader culture. 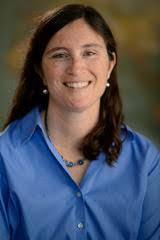 RSJ Blog: It is always great to end our interviews with a call to arms for more research! And in this case, there really seems to be much done in terms of de-constructing and re-constructing based on your new insights! Thank you for introducing us to some more of your research! As a final question, what are your new projects? Stephen: For me, it’s back to early medieval Rome and a consideration of narrative cycles and their import for ritual activity: an invited chapter in Anne Heath and Gillian Elliott, eds. Art, Architecture, and the Moving Viewer: Unfolding Narratives ca. 300-1500 (Art and Material Culture in Medieval and Renaissance Europe Series) Leiden: Brill, forthcoming. RSJ Blog: This does sound exciting, although quite a bit different than what you did in Cyprus. I really like how you also include the broader context and framing into your work. Good luck with early medieval Rome, and we are looking forward to reading it! Please make sure to include #KQ7 on social media, and follow the conference on the same hashtag if you cannot be there! Cathleen, Kristen & Elena: Hi Gabby! Thanks for giving this interview for the organizing committee! First, the conference is back home again, after being “on tour” the last three years. Could you tell us a bit more how being on tour changed the conference series, and what it means to you all, organizing the conference back in Winchester? Gabby: Hi! The conference being on tour has really opened it up to the academic community around the world, and has brought such a range of papers and topics to each conference. It’s gone from strength to strength! Bringing it back to Winchester is a lovely homecoming for us as organisers, and gives new delegates the chance to see the country it started in, and what it means to us having it in a historically royal city. It was also important for us to have some extra special events for our delegates, the highlight of which will be the first day at Hampton Court Palace. We’re really looking forward to it! Cathleen, Kristen & Elena: The organisation of such a conference is always a difficult matter with a lot of coordination, planning, and stressing out over problems going on. Could you tell us a bit more about how you are doing it this year, e.g. who else is in the organisation committee, or how you divided all the work? And especially, this year includes some quite interesting add-ons to the normal sitting in lecture halls and discussing royal studies – could you please elaborate a bit on this? Gabby: Sure! It has been great this year as there are quite a few of us on the committee to share the load. When we had the initial meeting to propose the theme of ‘Royal Sexualities’ we were very excited to see what response we would have, and we had over 120 abstracts submitted. The conference committee had a meeting at Hampton Court Palace to organise the first draft programme and plan our day at Hampton Court. Ellie [Woodacre] has been overseeing and directing us all, taking the lead with programming, and working with Gordon [McKelvie] on funding which is why we were able to give so many of our postgraduate students and ECRs bursaries to attend the conference. Katia [Wright] has been overseeing the logistical side of the conference with transport and administration, Sarah [Stockdale] is our promotional guru and Karl [Alvestad] and myself have been organising the play, registration and all the email enquiries! Matthew [Storey] and Edward [Legon] from Historic Royal Palaces have been taking care of all the organisation for Hampton Court, and will be joining us at Winchester for the rest of the conference, which has been a wonderful mixture of heritage and history. We also have a specialist conferences team at Winchester who have organised the catering and accommodation for all our delegates, and they have been an amazing support. Special thanks must go to the University of Winchester and the Society for Renaissance Studies who gave us funding for the bursaries. We’ve combined this all with our other responsibilities but having such a supportive committee has made the process very enjoyable! One of the new events for this year is the ‘Pitch a Project’ workshop, where we’re inviting all delegates who are interested in finding collaborators for grant funding and/or publications to come together and discuss ideas for future projects. 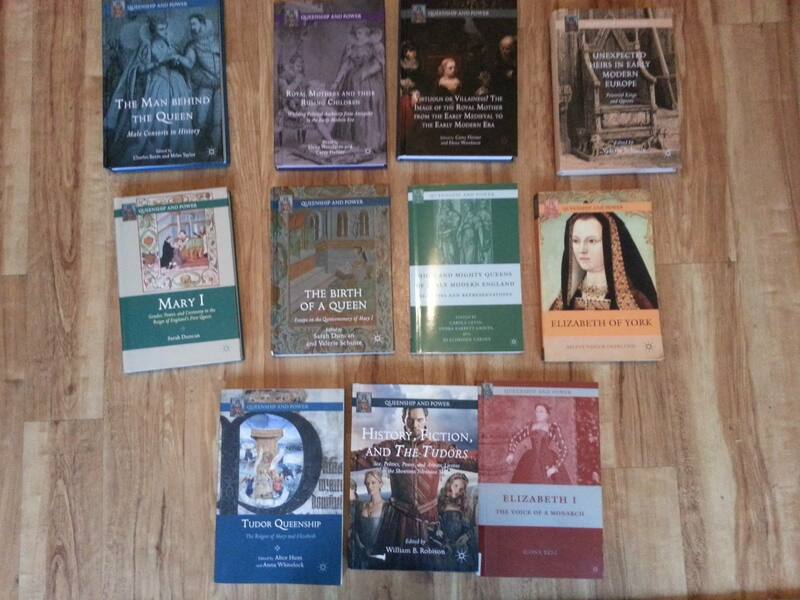 The conference series Kings and Queens has led to several edited volumes and the creation of the Royal Studies Journal so we really want to encourage people to work together on their research. We’re also putting on a staged reading of a fantastic play on the life of Elizabeth by Carole Levin, which will see our very own conference delegates taking part. The big event for us is the day at Hampton Court: we have behind-the-scenes tours, a special heritage roundtable and a keynote from Professor Anthony Musson who is head of research at Historic Royal Palaces. Cathleen, Kristen & Elena: Hampton Court will be an exciting treat this year! We are really looking forward to this. Can you tell us a bit more about the state of research in Royal Studies in the last few years, and especially in England? What is your impression about the Royal Studies Network and the conference series as multiplicator for this field of research? 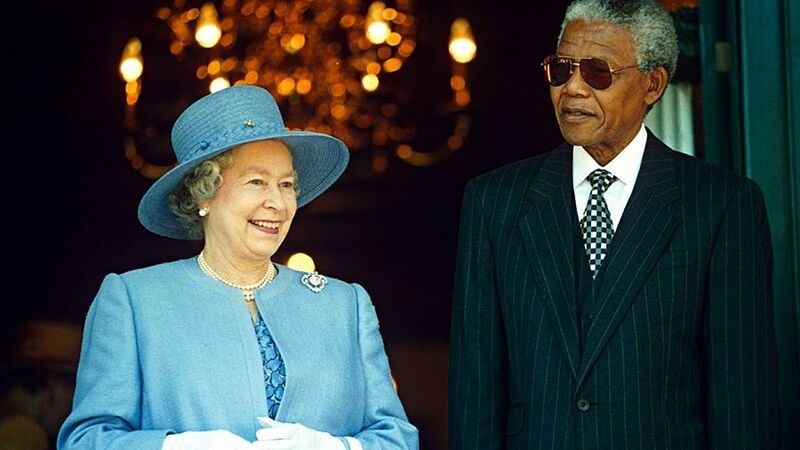 Also, how does being a modern monarchy reflect on this field? Gabby: Research in Royal Studies is still growing in abundance which is fantastic to see. 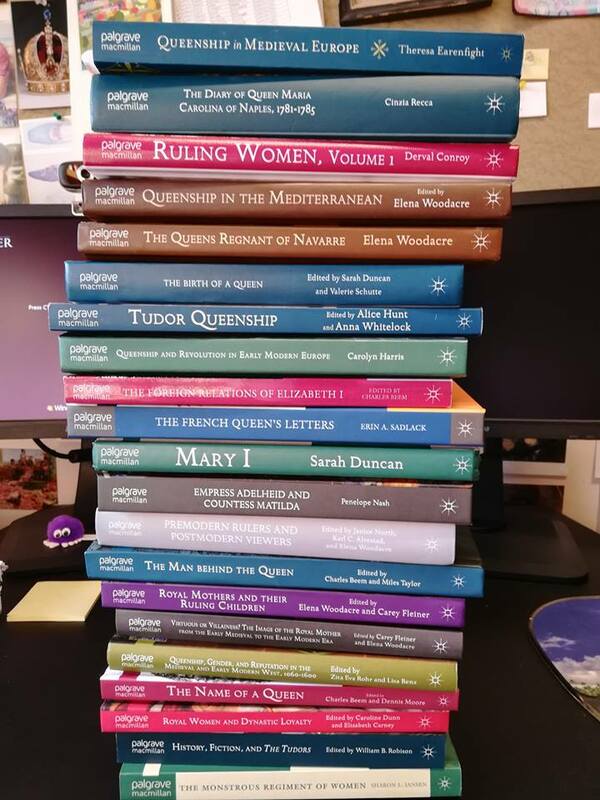 What is really fascinating is the growth in global monarchical studies which our very own Ellie Woodacre has edited a volume on (A Companion to Global Queenship, ARC Humanities) coming out later this year, as well as the collaborative volumes which span a wide geographical breadth. Within England we have a very strong royal studies group of scholars, from the Anglo-Saxons through to the present day, and I think the fact we still have a modern monarchy allows us to retain that connection to the past. 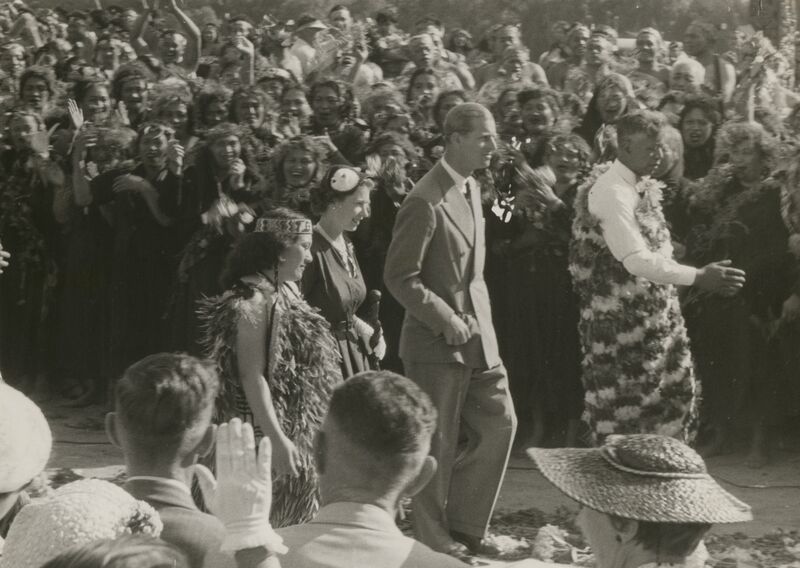 We can always think about how things have changed – the recent royal wedding between Prince Harry and Meghan Markle, and the birth of Prince Louis are national events which bring all us royal studies enthusiasts together! The Royal Studies Network is great for bringing scholars together from around the world, be it on a collaborative volume, the RSJ or the conference. 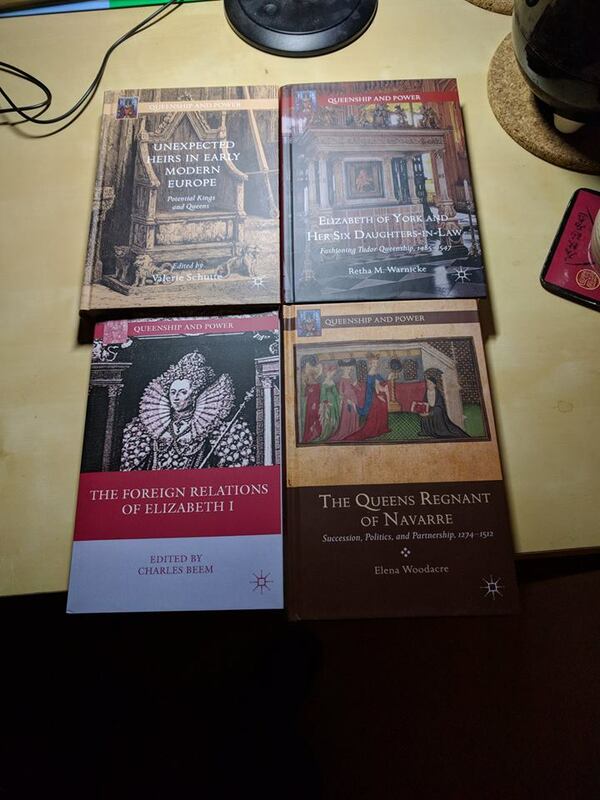 It is a wonderfully supportive group of scholars, and the continued publication successes, as well as the panels at Kalamazoo, Leeds and ANZAMEMS show the global outreach of what the Royal Studies Network does. It pulls together a range of researchers, working on any aspect of royal studies to discuss and collaborate and it goes further and further every year. It’s a really exciting group to be a part of! Cathleen, Kristen & Elena: This global outreach is simply shown by the conferences you named, which are on three different continents! Now we only need to find conference to connect in Asia and Africa (and maybe South America)… So, in the conference next month: what can we expect? What is planned, and what should we absolutely not miss when visiting Winchester – both for people who have been already to Winchester, and for first-timers? Gabby: You can expect a massively diverse range of papers – this year’s theme was Royal Sexualities and our delegates have really shown us what a wide range of research there is out there on this topic! So look forward to lots of discussions around LGBTQ+ history. We’ve also had some great panels put together by other scholars which gives us full day strands: so there’s something for every royal studies scholar. 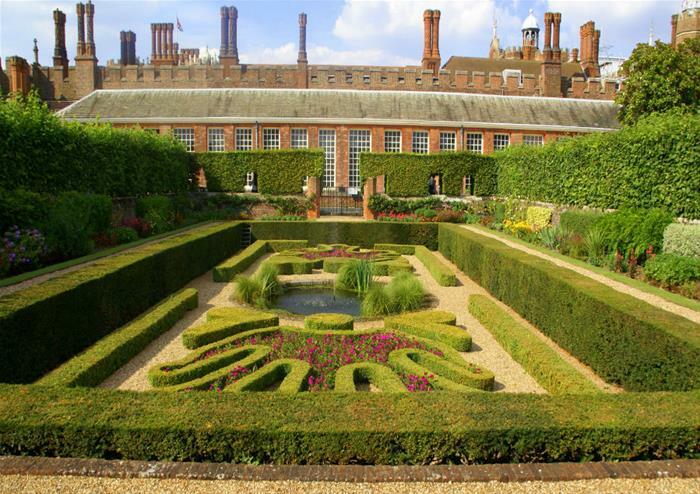 The day at Hampton Court Palace is really not to be missed – it’s open to delegates and the public, and gives us a sneak peek at lots of hidden histories. The tours that we’ve organised are great! The sessions start in full swing at Winchester on 10 July through to the 12th, and we have a wine reception, the pitch-a-project workshop, the play and a ‘Renaissance Lovers’ roundtable to look forward to. 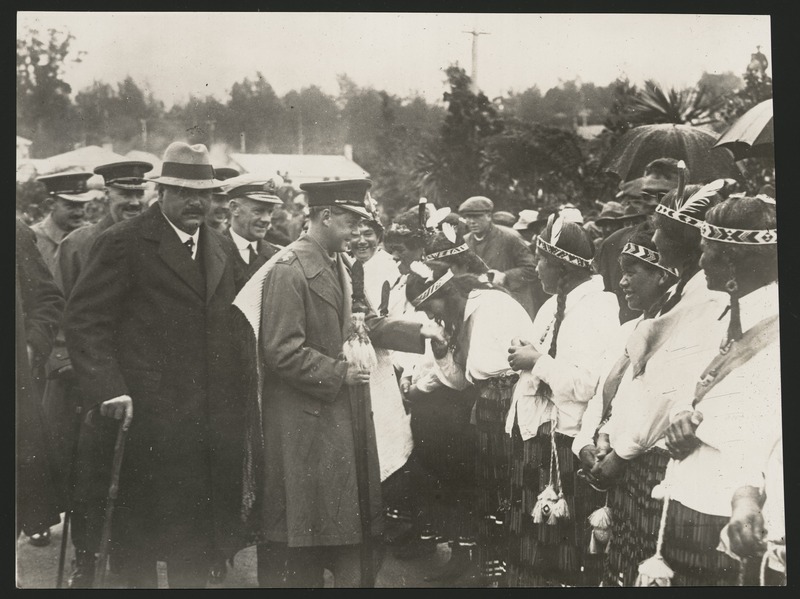 The conference is a mix of scholars from all levels around the world, and the public facing events are an exciting way to stimulate lots of discussion around royal studies. 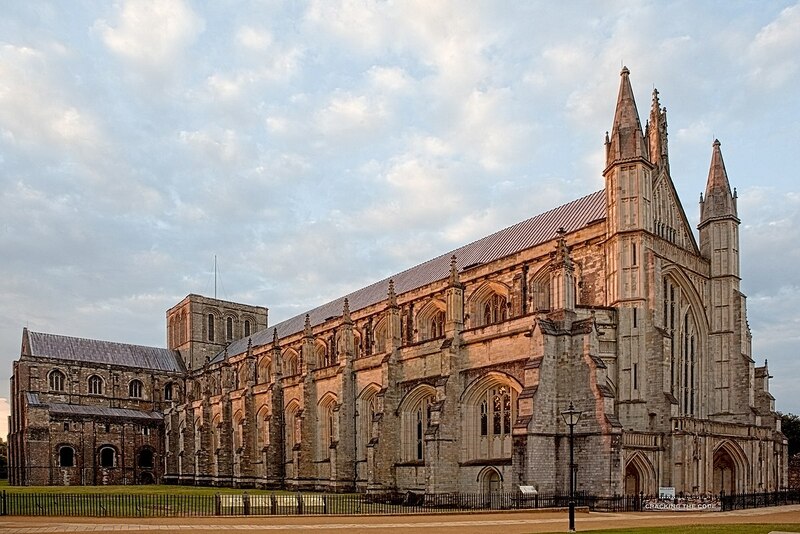 Winchester has one of the largest cathedrals in Europe which I highly recommend visiting – the nave is beautiful and it has a crypt which can be explored. It is also surrounded by beautiful gardens. 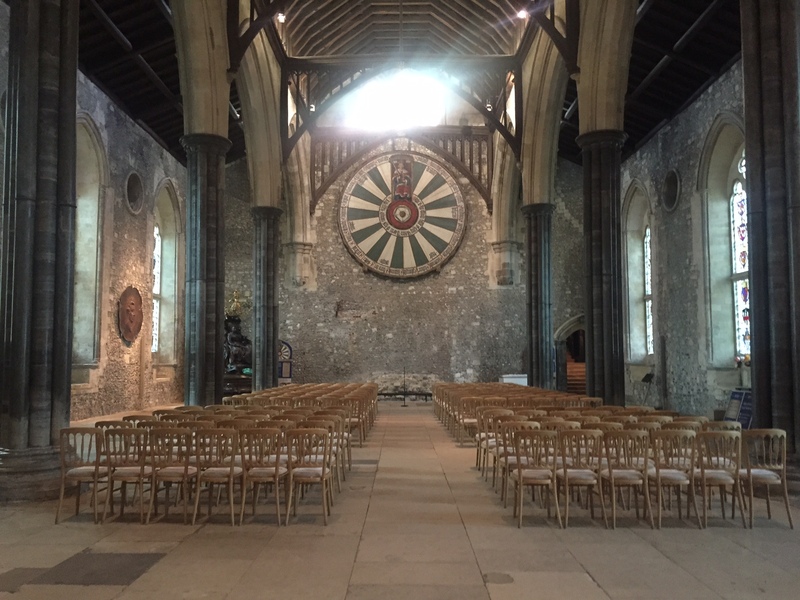 We also have the Great Hall, which is all that remains of Winchester Castle, and it contains a replica of King Arthur’s roundtable. Essential viewing for any medieval scholars as the castle dates back to William I! Cathleen, Kristen & Elena: Just as an addition: when visiting the Cathedral, look for the grave of Jane Austen which is in the nave. I quite remember starting my first paper in Winchester with a famous quote from her, and discovering the day before that she was buried there! Gabby, thanks for doing this interview! Is there anything you’d like to add? Gabby: We really hope that everyone who attends enjoys the conference, and do follow us on Twitter for those that can’t attend as we will be live-tweeting throughout under #KQ7. 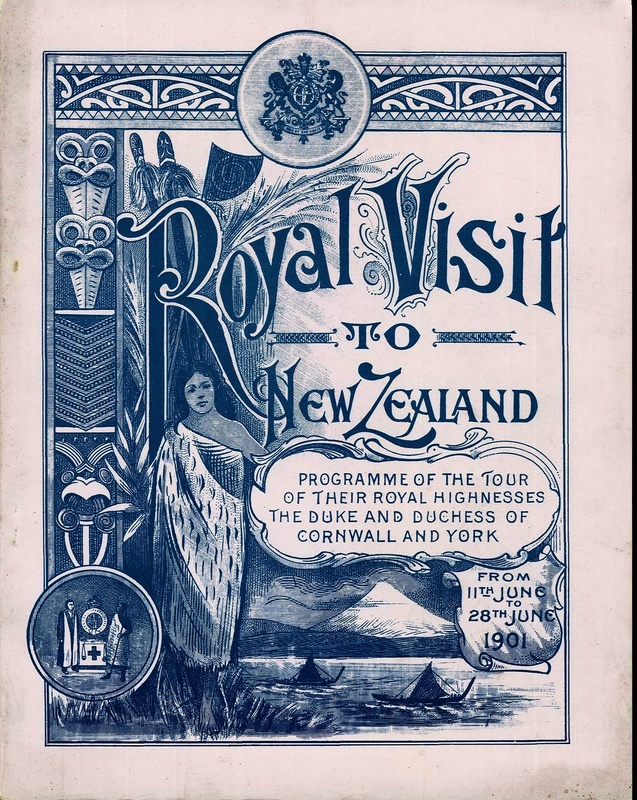 Hopefully it will be the beginnings of several new publication and research projects, and we are planning a special edition of the Royal Studies Journal open to anyone who presents at the conference. A lot of hard work has gone into the conference so it will be a delight to see how it progresses, and we look forward to hearing everyone’s fantastic research next month! Thank you for doing this interview for the Royal Studies blog!